What is the Route 66 RV Network? Route 66 began in the fall of 2003 with 17 charter members. The business philosophy was simple; provide a robust service network to provide customers with the best ownership experience possible. 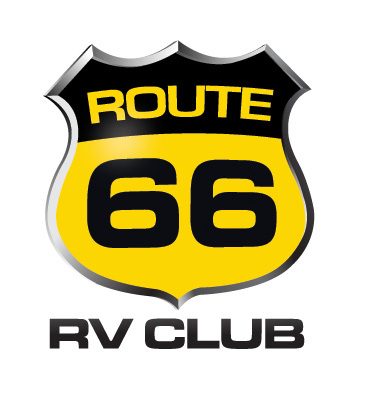 The Route 66 RV Network quickly grew to over 150 locations throughout the United States and Canada. With Route 66, the customer get's the best of both worlds; the personal care and commitment of a locally owned small business with the convenience and savings of a $2 BIllion organization. In 2013, Route 66 undertook another significant initiative; aligning with the KOA Kampgrounds, the most recognized name in outdoor recreation. This gives Route 66 Members even more benefits including discounts on camping. When you shop with a Route 66 dealer, you know what to expect. 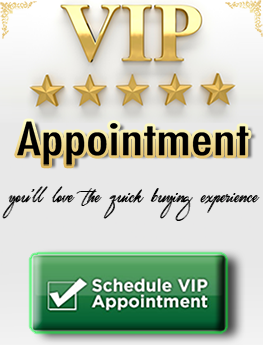 All Route 66 dealers are handpicked by their peers based on their reputation for integrity, customer service, and after-sale support. 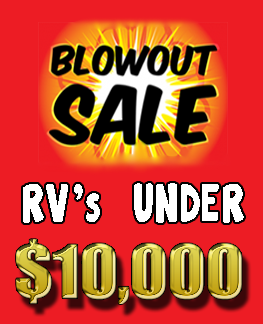 Only the finest dealers in North America are invited to join Route 66, and their commitment to serving customers and creating a great RV ownership experience. 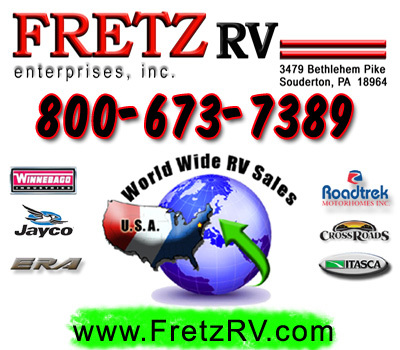 At Fretz RV, we are proud to be a part of the Route 66 RV Network. 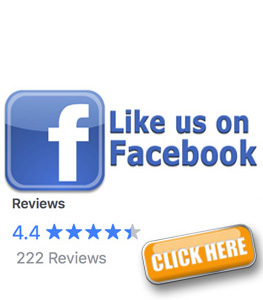 We have been dedicated to complete customer satisfaction, reliable service and quality products since 1946 and that's exactly what Route 66 promises and has proven to deliver to their customers. Both Route 66 and Fretz RV are well equipped and serious about their promise: "Wherever the road takes you, you, can count on us!". 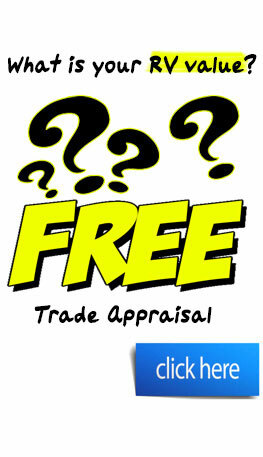 Fully comply with all laws that govern the operation of this dealership. 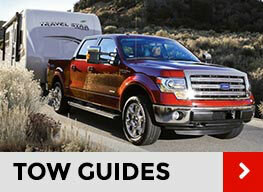 FREE Camping membership with every purchase, click here to learn more. We will make every effort to diagnose your RV's problem within one service business day of your arrival and if possible, complete the repair or place your RV in the service schedule with a preferred status. We will use the Network's Proprietary Parts Network to quickly locate and secure any parts needed that are unique to your RV's year, make and model.